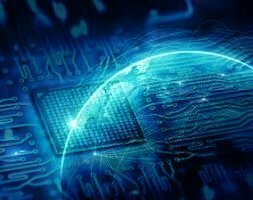 A team of researchers from Osaka University and Japanese telecommunication service provider, NTT reports a successful demonstration of quantum repeaters by adopting an all-photonic quantum repeater protocol. 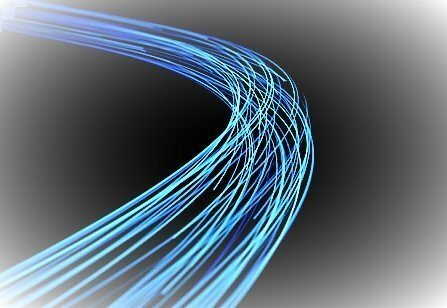 The achievement by Japanese researchers has far-reaching implications in optical transmission, especially in long-distance optical communications, enabling a quantum internet concept. The theory of an all-photonic quantum repeater was introduced in 2015 but the current experiment is the first proof-of-principle experiment of quantum repeaters. 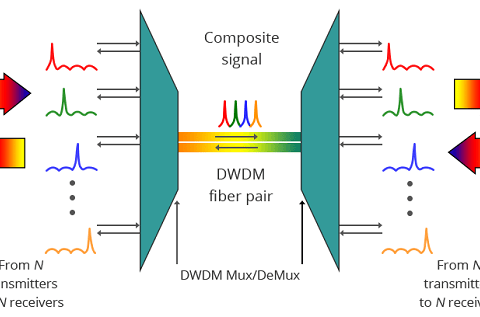 All-photonic quantum repeaters will enable a global quantum network with optical devices only. Currently, long-distance optical communication is achieved by the use of repeaters. In a press release after the successful experiment, the NTT an all-optical-network approach in long-distance communication can lead to an energy-efficient high-speed internet. 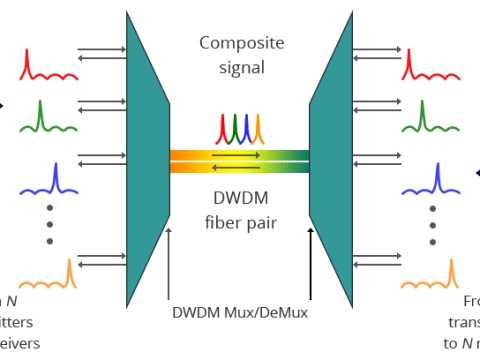 As the name indicates, an All-Optical-Network is a network made of communication devices made with optical components only. The quantum version of this all-optical approach is known as All-optical quantum network. Current repeaters need electrical power feed. An All-Optical-Network can replace the electrically powered repeater. Deployment projects can be realized quickly and effectively, apart from savings in energy and maintenance hurdles. 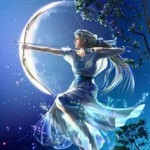 It offers a quantum internet concept, which will be realized in the near future. Conventional schemes utilize Matter quantum memories, while the new scheme is based on ‘Time Reversal’ principle achieved with quantum entanglement. Time-Reversed Adaptive Bell (TRA Bell) measurement is a key component of the All-Photonic Quantum Repeaters. The main task of quantum repeaters is to perform an adaptive Bell measurement that implements Bell measurement and create a quantum entanglement on the survived photons at a repeater node. In typical repeater protocols, this task is performed with the help of matter quantum memories that can keep quantum states of the survived photons until the measurement. 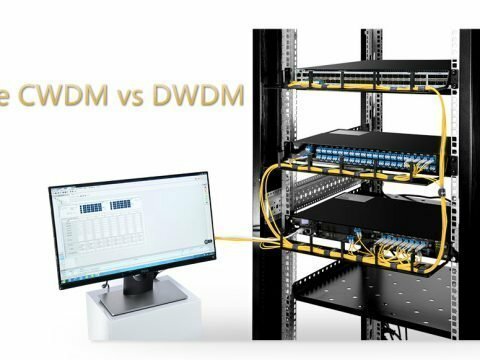 Passive CWDM vs DWDM: What’s the Difference?